Westfield Investigative Group, LLC handles investigations of accidents having to do with other objects, pedestrians, bicycles, motorcycles and commercial vehicles. 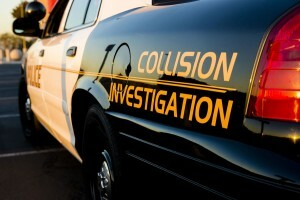 Some reasons to investigate an accident are to find the cause of the accident and to prevent the same thing from happening again, to fulfill legal requirements, to determine the cost of the accident, to determine compliance with applicable safety regulations, and to process workers’ compensation claims. Even the accidents that didn’t involve injury or property damage should still be investigated so that in the future, the hazards can be corrected. 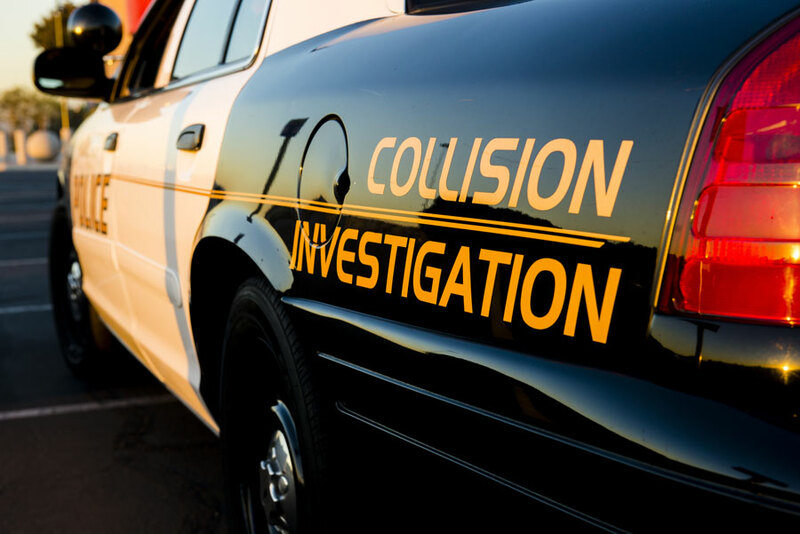 We offer accident investigations of all types and we have the necessary means to carry out accident reconstruction needs. Our industry revolves around emergencies. We understand the need for effective response times. Vehicle and marine accident investigation is best carried out soon after an accident or incident has occurred. Westfield Investigative Group, LLC uses the industry’s best practices to deliver a rapid response that extensively examines all aspects of an event.